If you don't feel strongly about your current account, it might not be the best fit for your needs. Here’s what you should look for if you’re considering a switch. 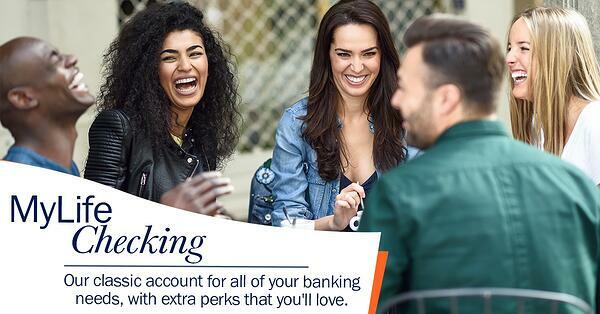 You shouldn’t have to put in work to get a free checking account. Many financial institutions will charge monthly or annual maintenance fees and minimum balance fees, as well as many other charges. Make sure you read the fine print before you apply for your new account- because the most important details are often in the smallest writing. Luckilyy for our members, a account has no monthly maintenance fees or minimum requirements. We’ve been there. A spur of the moment trip for ice cream leads you to taking cash out of the nearest ATM. 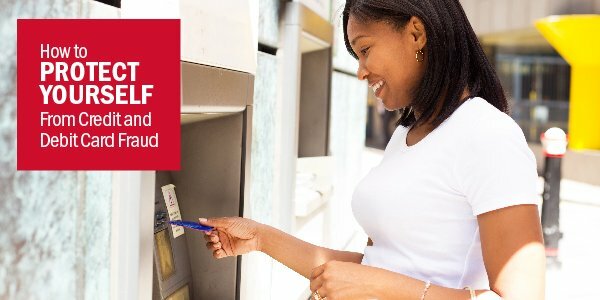 But if it doesn’t happen to be an ATM that belongs to your financial institution, your withdrawal fee could be more than the price of your ice cream cone. A few dollars here and there can add up. Some financial institutions will reimburse your ATM fees, so keep an eye and ear out for the ones that do. As a member at USALLIANCE, you'll have access to over 30,000 surcharge-free ATM fees, but we'll also rebate you $15 per month in non-USALLIANCE ATM fees. Many institutions will offer additional benefits to help keep your finances in check. For example, a free monthly credit score delivered to your online banking account will remind you where you stand financially at no extra cost to you. Other accounts will give you budgeting tips or offer free financial advice, so this is an opportunity to explore the options and see what best fits your needs. 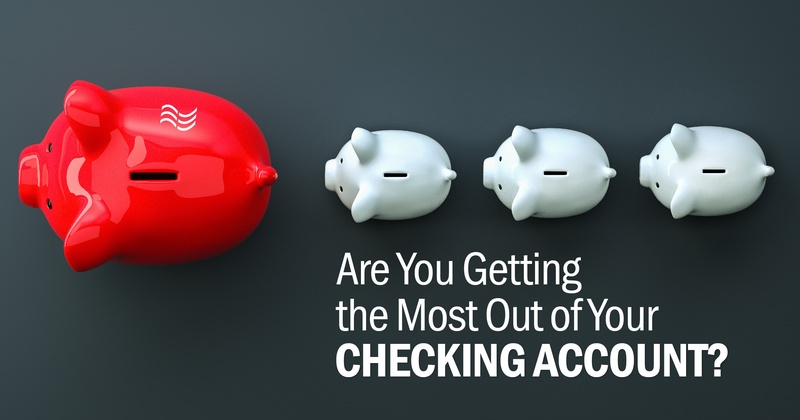 Does your checking account check all these boxes? A MyLife Checking account for USALLIANCE sure does! ✔️Access to over 30,000 surcharge-free ATM fees, AND we'll also rebate you $15 per month in non-USALLIANCE ATM fees. ✔️Free monthly credit score delivered directly to your online banking account each month. More and more of our banking transactions are done online or on our phones. As you begin to do more of your banking in a digital space, think about what kinds of innovations would make the way you bank as intuitive as possible. Some key conveniences to look are mobile check depositing, quick transfers between accounts, and the ability to apply for other products with ease. Imagine having access to your paychecks up to two days earlier. Many credit unions offer what’s called early-pay direct deposit, meaning that members who set up direct deposit through their checking account may be paid as early as Wednesday instead of Friday. These institutions do not hold onto your money for any length of time- with early-pay direct deposit, you’ll have access to your funds as soon as your financial institution does. Apple Pay? Google Wallet? Samsung Pay? VISA Checkout? It’s the way of the future. Accessing your funds should be simple and versatile, while being as secure as possible. 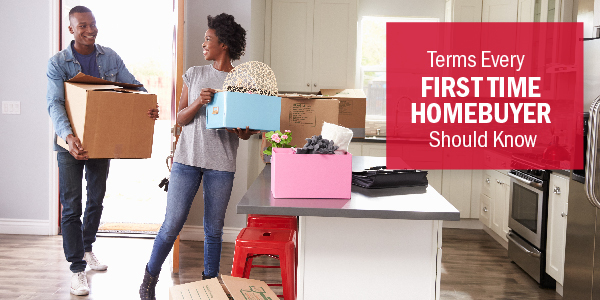 Small costs and low fees can be a game changer. What feels like a few minor fees per month can amount to a large amount over a year, especially when you aren't getting many benefits to make up for the costs. If you're looking to make a switch, a MyLife Checking account may be just what you need.